Every tenpin bowler aspires to a perfect 300 game. Dr Ray Chan of Bondi Junction Veterinary Hospital in New South Wales has achieved it eight times. “When I was in high school, a friend of mine bowled in a Friday night kids’ league. One time he needed a doubles partner and asked me along to bowl. I really enjoyed it—it was very social and not too competitive. I kept bowling once a week and was eventually invited to bowl in the Junior State competition. It’s just grown from there. “I’ve never been properly coached though I’ve picked up bits and pieces from people and coaches I’ve met along the way. 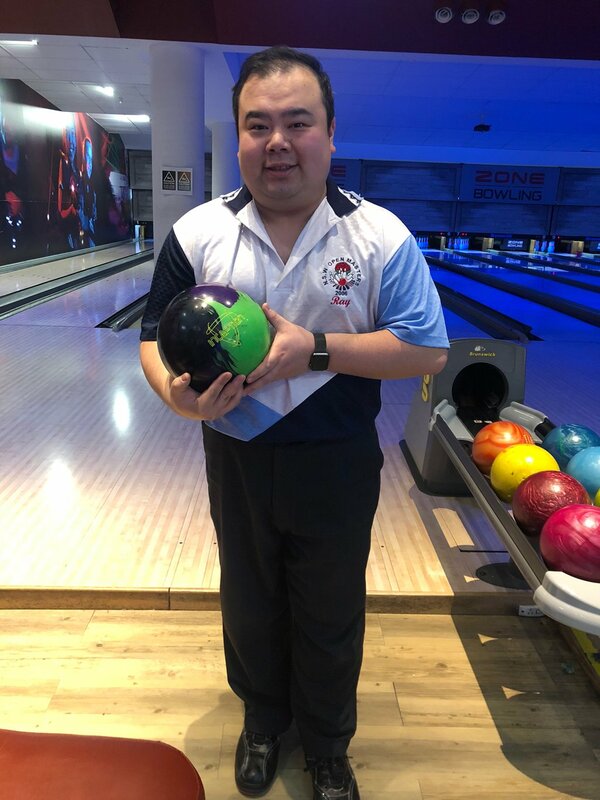 Over the years, I’ve bowled at some of the major tournaments around the country, including the Nationals and the National Masters. I even managed to win the singles event at the State Masters. “I’ve bowled a perfect 300 game on eight occasions. The first time is very nerve-racking. By the time you get to the last frame, the pressure is on and you need to find a way to distract yourself. It could be deep breathing, not focusing on the score or just concentrating on making good shots. The more you stress, the more likely you are to miss your target. “To be a good bowler, you need to practise. When I was younger, I used to bowl 40 games a week. Most serious bowlers have a ball made to fit their own hand—and not just one, usually a series of balls. Ideally, you would have up to eight balls to take to competitions so you can cope with whatever conditions are present. “In Australia, tenpin bowling isn’t such a big sport. The governing committee attempts to grow the sport, and consistently tries to get it included in the Commonwealth Games. Unfortunately, it was rejected again last year and there’s not much we can do about it. “I’ve been bowling for 20 years and the thing I enjoy most about it is the people involved with the sport. Tenpin bowling is great—you can do it rain, hail or shine. You can go in after work and have a few games and it’s really good stress relief. “Even if you’re not competitive, you can sit around with your mates, have a few drinks, some food and a chat, and have a couple of games of bowling.